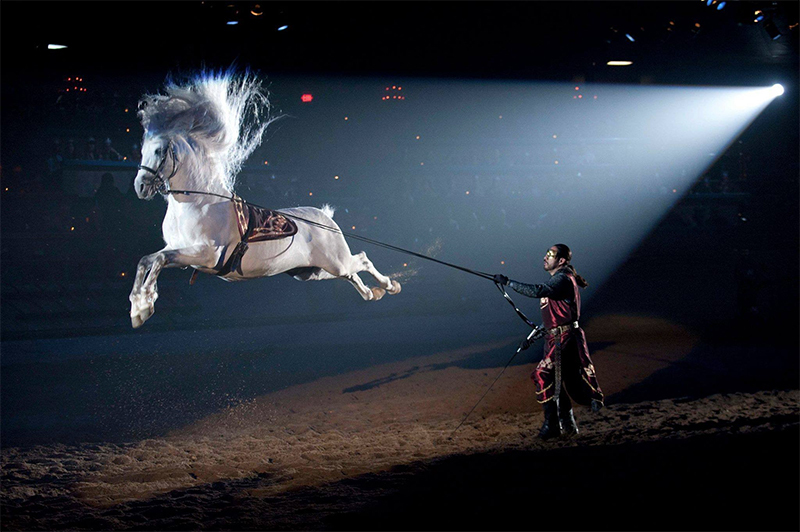 Surrender to an age of bravery and honor and witness epic battles of steel and steed during our ALL-NEW SHOW. From ringside seats, discover a feast of the eyes and appetite with more action, more fun & more excitement than ever before. 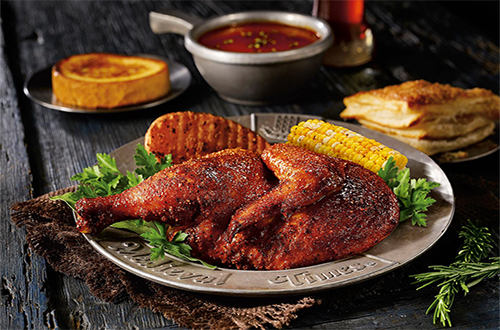 Travel through the mists of time to a forgotten age and live through a tale of devotion, courage and love at Medieval Times Dinner & Tournament. 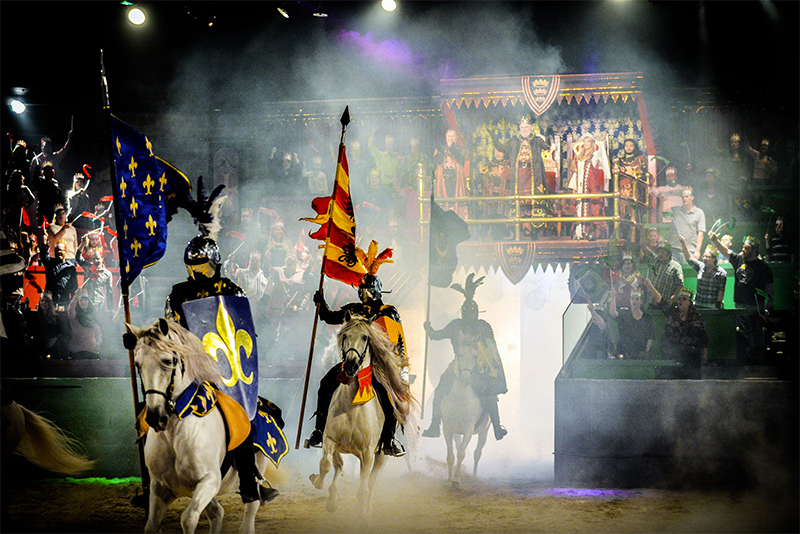 Don’t miss the pageantry, romance and excitement of Medieval Times Dinner & Tournament, North America’s most popular dinner attraction. 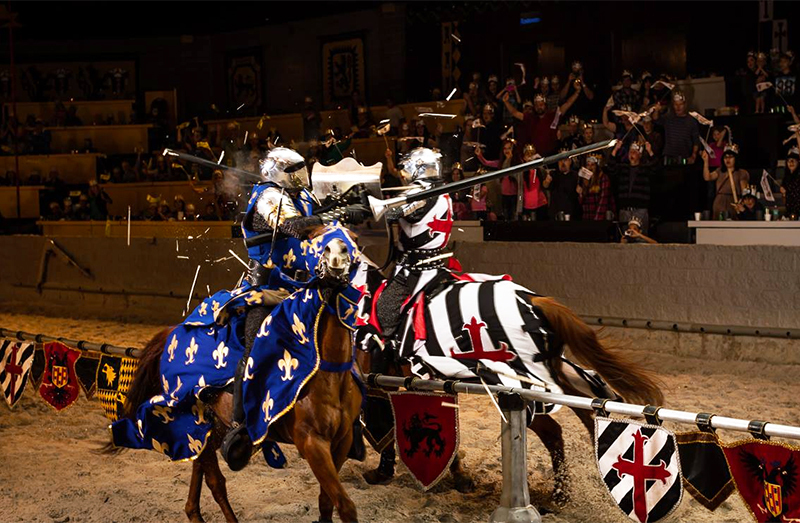 Experience heroic knights on spirited horses displaying the astounding athletic feats and thrilling swordplay that have become hallmarks of this unique entertainment experience. Caution: Medieval Times is a live horse show in an enclosed arena. Persons sensitive to horses or with respiratory conditions, allergies or asthma attend at their own risk. Medieval Times uses stroboscopic effects which may be a factor in triggering epileptic seizures. Adult Dinner & Show, Buena Park, CA. Valid for one dinner and show thru 12/30/2019. Includes tax. Reservations are required. Excludes New Year's Eve. Ask about our "Buy one get one free birthday special" during your birthday month! "See Birthday Details" above. Child 12 years and under, Dinner & Show, Buena Park, CA. Valid for one dinner and show thru 12/30/2019. Includes tax. Reservations are required. Excludes New Year's Eve. Ask about our "Buy one get one free birthday special" during your birthday month! "See Birthday Details" above.